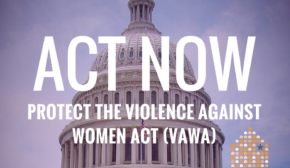 November 30, 2011 – The Violence Against Women Act (VAWA) is due for reauthorization. Our wonderful champions, Senators Patrick Leahy (D-VT) and Mike Crapo (R-ID), will introduce a bipartisan bill on Wednesday, November 30th to reauthorize and improve VAWA! 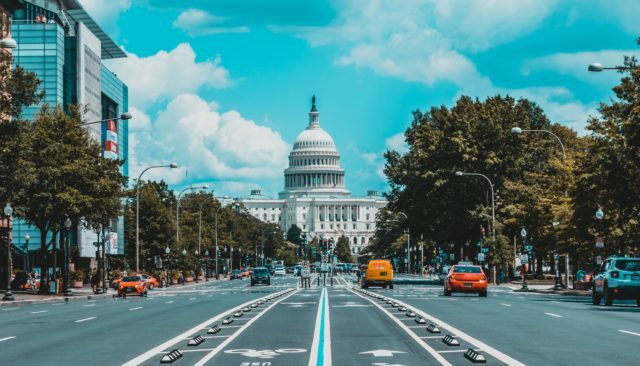 The National Task Force has worked closely with them on the bill to ensure that it will not only continue proven effective programs, but that it will make key changes to streamline VAWA and make sure that even more people have access to safety, stability and justice. This is an important step forward for VAWA and we hope to get even more improvements as the bill moves forward! What’s most important now is to get the Senators on the list below excited about VAWA and to get their support for the bill. If you live in any of the states listed below, please call your Senator(s) TODAY and ask for them to be original co-sponsors of VAWA. We need to keep their phones ringing! Please send any updates or questions to: advocacy@nnedv.org. We know that Senator _________ cares about ending domestic violence, dating violence, sexual assault and stalking. The Violence Against Women Act is critical to our ability to address these crimes in our state. There is evidence showing that VAWA has saved millions of dollars and countless lives. We are asking for you to be an original co-sponsor of the Leahy/Crapo bill that will be introduced on Wednesday. Please contact Anya McMurray or Noah Bookbinder at (202) 224-7703 to sign on to the bill.